Bitcoin is one of the newest options for casino deposits and withdrawals, as the virtual currency didn’t appear until 2009. Since its debut, it has been regarded as both the future of online transactions and nothing more than a volatile fad. No matter which side of the argument you fall on, however, there’s no denying that Bitcoin betting sites are becoming more common. In the following entry, we’ll be looking at both the positives and negatives of using this virtual currency at Bitcoin betting sites. For those of you still sitting on the fence, hopefully this will help you decide whether or not it’s right for you. The biggest advantage held by Bitcoin is the speed of their transactions. It operates on a peer-to-peer network, which means third-party financial institutions don’t get involved and slow things down. All transactions take place directly between you and the casino, and this makes the entire process much faster. While most online casinos, sportsbooks, and poker rooms don’t accept Bitcoin as a valid form of payment, there are a growing number of Bitcoin-only sites that deal exclusively with the currency. These serve as online havens for technologically savvy gamblers, and you can enjoy a communal experience on top of the gaming action. Another positive is that major transaction fees aren’t often associated with the service. Moving small amounts of bitcoins from one location to another are traditionally free, although a fee can be charged if the transaction draws coins from multiple Bitcoin addresses and has a large data size. In most cases, however, this shouldn’t be an issue. The first thing you need to verify is whether or not the betting site accepts Bitcoin as a method of deposit or withdrawal. Sometimes the name of the site is an indication, as it may have “bit” or “coin” somewhere in the title. Casinos that specialize in Bitcoin also tend to mention it prominently, so scan the top of the page to check for any signs of the brand name. If this doesn’t work, head to the cashier section of the site and review the various transaction options. 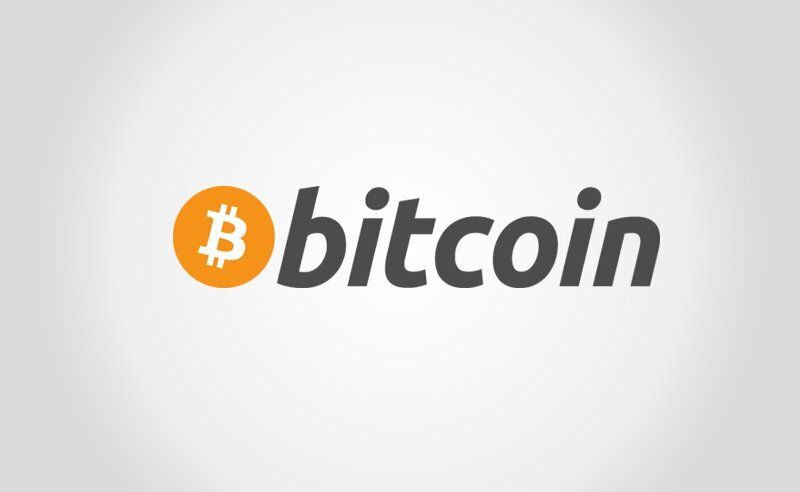 The Bitcoin logo, if present, should be located in both the deposit and withdrawal sections. That’s because converting bitcoins into cash can be somewhat involved, so sites prefer to pay Bitcoin customers in the same manner as their deposit. While some betting sites accepting Bitcoin are licensed and regulated, you’ll find that most Bitcoin-only sites have no form of regulatory oversight. This might appeal to those who are opposed to rules and bureaucratic regulations, but those who are concerned with security may not be quite as thrilled. Once you’ve found a Bitcoin betting site, it’s wise to read some performance reviews before opening an account. This is especially true in the case of these casinos and poker rooms, as most of them are unregulated and can essentially do whatever they want. Make sure that customer complaints and concerns are addressed in an efficient manner, and check to see if the site has a reputation for issuing payouts in a timely fashion. If they fall short in either of these areas, the prudent move is to look elsewhere for your online gaming experience. How Do Other Betting Site Deposit Methods Compare To Bitcoin? When it comes to rapid transaction speeds, there’s really no service that can compare to Bitcoin. Deposits usually show up in the player’s account within 15 minutes, while withdrawals can often be taken care of within an hour. When you compare this to the days or weeks that other deposit methods force you to wait, there’s a clear cut advantage for Bitcoin as a transaction method. The only services that come close to Bitcoin are Neteller and PayPal. These options provide almost instantaneous casino deposits, and their withdrawal times are also comparable. If you want to convert your winnings into cash, these services are also superior, as using Bitcoin only gains you a virtual wallet filled with electronic money. The biggest advantage that other deposit methods have over this service is the general scarcity of Bitcoin betting sites. Since it’s a new currency that’s not backed by any nation or governing body, plenty of online casinos are understandably hesitant to add it to their cashier section. This makes everything from wire transfers to debit cards more convenient for the average player, especially since they deal in cash instead of a virtual currency that can’t be physically held. The bottom line: Bitcoin enthusiasts should find the virtual currency to be their best option when playing at Bitcoin betting sites. For those who are less interested in technological innovations and more concerned with tangible cash, almost any other option should prove superior.